Customized workflow Solutions that work for you. Design your workflow based on needs – classic transcriptions, speech recognition or a combination – and manage it all centrally. Design Workflows that Work. 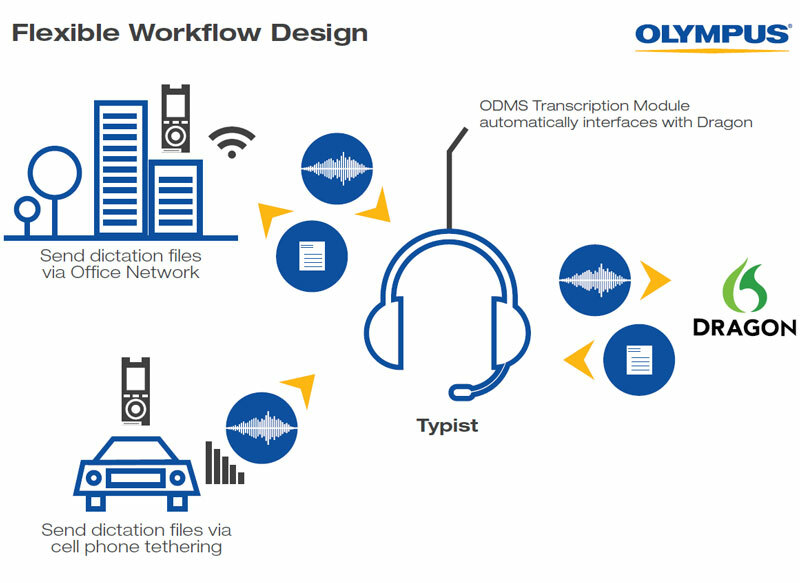 Wherever your workflow begins and ends, Olympus Workflow Software makes it work seamlessly. Set flexible automatic routing with pre-defined destination, or tag files to be sent to multiple destinations quickly and easily. 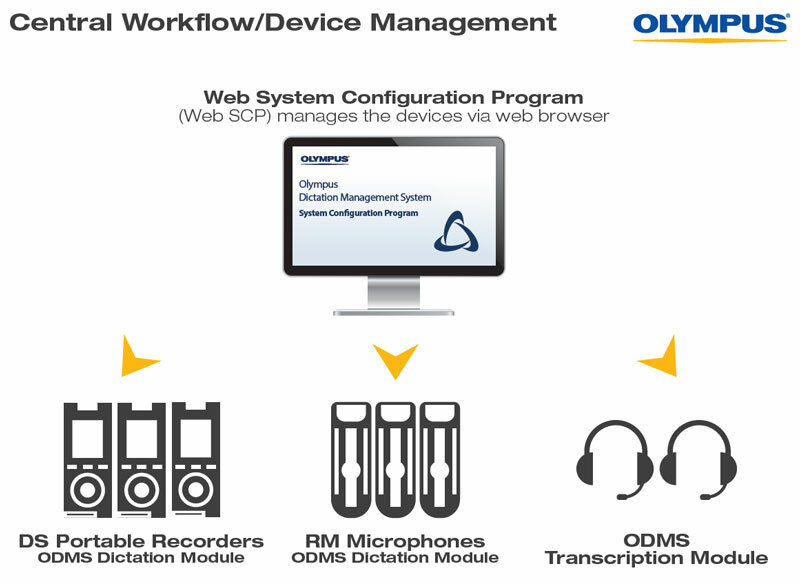 With the DS-9500 digital recorder, it can design workflow that includes wireless file transmission outside the office. Process More with Less Effort. 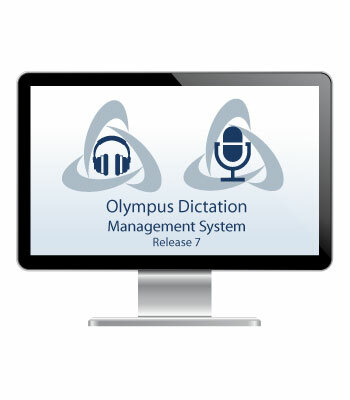 Speed transcription by adding voice-to-text speech recognition capabilities into your workflow. Olympus ODMS integrates seamlessly with Dragon Naturally Speaking to boost productivity. Manage Hardware & Software Centrally. No need to keep track of individually licensed and managed devices and systems. 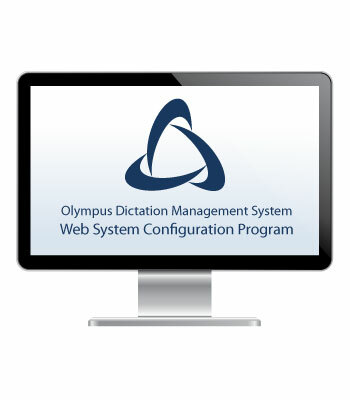 The Olympus ODMS Workgroup System makes collective configuration, unique customization and firmware/software updates a snap. Installation, configuration, and permission can all happen behind the scenes.